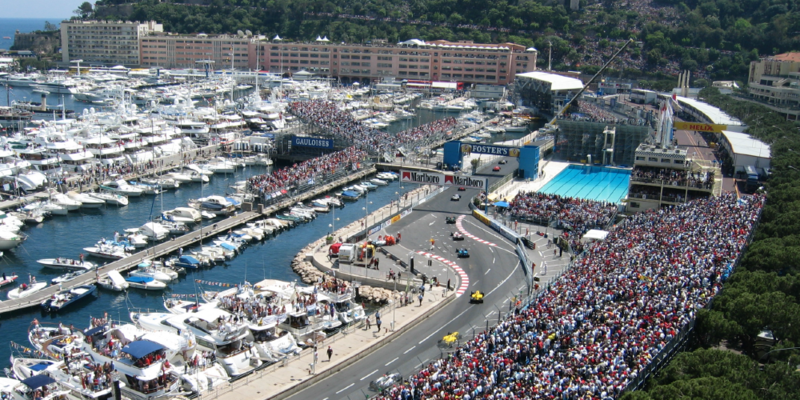 · Three glorious days in Monaco for two with VIP tickets to watch the 2019 Monaco Grand Prix and seats so close to the action you could almost be in the pits! · Attendance at a glittering reception to be held at the Palace in Monaco. 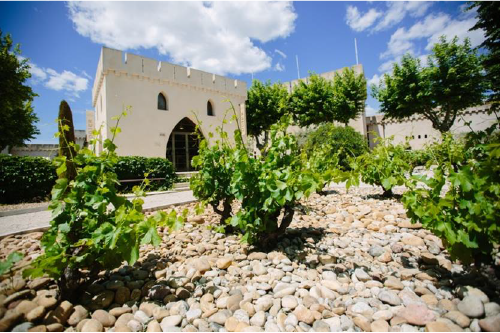 · Two nights for two people in the beautiful Château Gassier which nestles in 40 hectares of vines at the foot of the Mount Sainte-Victoire, just a few kilometres from Aix en Provence. · Two nights for two people staying in the 11th century village of Châteauneuf-du-Papein which lies just 12 kilometres north of Avignon. Three days for two at the Monaco Grand Prix (24-26 May, 2019). Reception at the Monaco Palace. 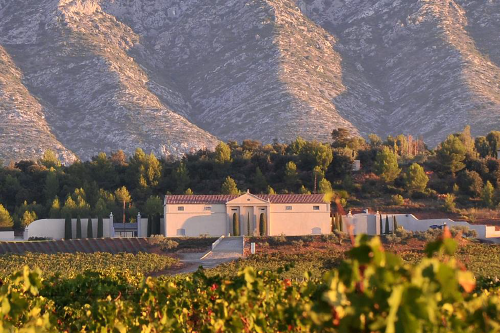 Visits to two Advini Châteaus in the South of France. 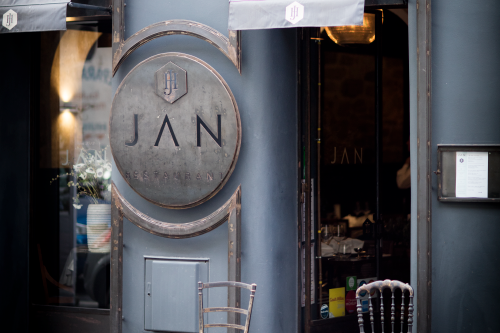 Lunch or dinner at JAN in Nice.